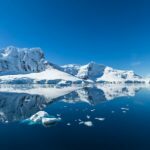 Summary:The Earth’s atmosphere and oceans play important roles in moving heat from one part of the world to another, and new research is illuminating how those patterns are changing in the face of climate change. 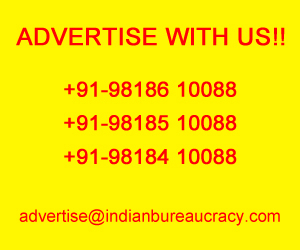 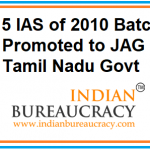 Indian Bureaucracy News latest : The Tamil Nadu Government has promoted 15 IAS (Indian Administrative Service ) Officers of 2010 Batch of the state cadre to the Junior Administrative Grade effective 1.1.2019 . 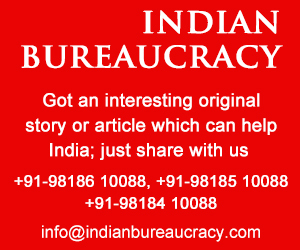 Ms R Lalitha IAS (Tamil Nadu 2010) presently Joint Commissioner (R & F), Greater Chennai Corporation, Chennai. 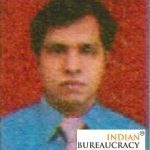 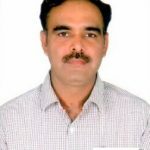 Shri Tarun Kumar Pawaria HCS presently Sub Divisional Officer (Civil), Sampla , has been transferred and posted as Sub Divisional Officer (Civil), Loharu vice Shri Suresh Kumar HCS . 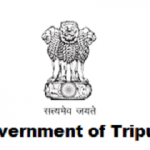 Shri Dilip Kr Debbarma TCS presently Deputed to Agartala Municipal Corporation, has been transferred and posted as Deputy Collector, DM’ office, South Trip a, Belonia. 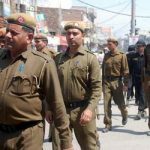 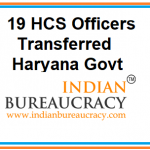 Shri Surender Singh II HCS presently City Magistrate, Sonepat, has been transferred and posted as Sub Divisional Officer (Civil), Narnaund vice Shri Rajiv Ahlawat HCS . 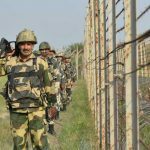 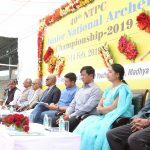 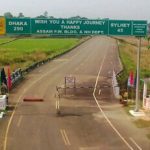 Minister of State for Home Affairs Shri Kiren Rijiju has informed that The Government has indentified following areas for use of space technology in improving Border Management:- Island development, Border Security, Communication and Navigation, GIS & Operations Planning System and Border Infrastructure Development. 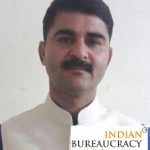 Shri Surender Singh HCS presently Sub Divisional Officer (Civil), Dabwali, has been transferred and posted as Sub Divisional Officer (Civil), Tohana vice Shri Surjit Singh HCS.